There are dental assistants and then there are our Sugar Land dental assistants. What makes our dental assistants and hygienists a cut above the rest is their dedication, sincerity and inherent desire to help patients. Our dental assistants constantly endeavor to enhance their professional and technical knowledge through workshops, personal networks, professional publications and professional societies. We view them as assets and our dental practice would be inadequate without their expertise and outstanding organizational skills. However, it is our patients who enjoy their administrations and spending time with them the most. Preventive dental care is the key to having healthy and sparkling teeth. However, a dentist cannot do everything that the business requires. That is why we have friendly, knowledgeable and professional dental assistants, who are well-versed with all clinical roles of the practice and can serve as dental care advocates for our patients. 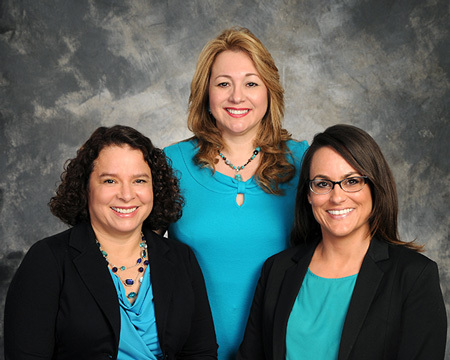 Our Sugar Land dental assistants team up with our dentists to ensure all of your oral health needs are assessed correctly, your best treatment needs are affirmed and completed according to your goals. We want you to enjoy a life time of disease-free oral health. Our dental assistants have a way with patients. They are the first point of contact and are known for their inherent ability to put patients at ease and make them feel welcome with just a few words. They instill confidence and are always ready to answer questions with patience and understanding. Their leadership and guidance comes across as empathetic and helpful when patient's dental needs and concerns are under consideration. From getting patients comfortably seated and draped in the dental chair to follow-up care, our dental assistants are dedicated and are truly concerned for our patients and their oral health. They are an integral part of our team and play a crucial role in caring for the dental health of our patients. Dahlia is a native Texan from Edcouch, TX (Rio Grande Valley). She graduated from the Texas State Technical College with a degree in Dental Laboratory Technology. 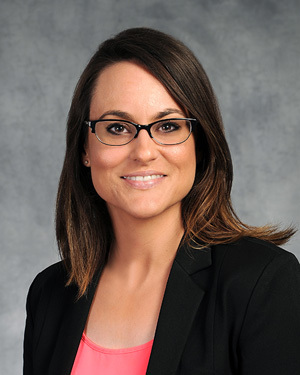 She is both a Texas Registered Dental Assistant (RDA) and a Certified Dental Technician (CDT). 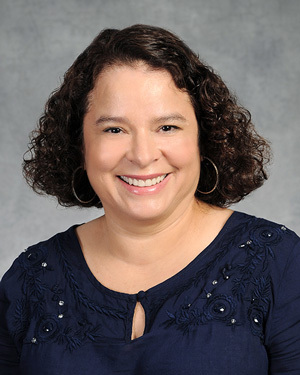 In 1986, Dahlia relocated to the Houston area and began working primarily in the Medical Center. She joined Dr. Mann's practice in 2000. She has now accumulated more than 28 years of combined dental experience. Dahlia states that she enjoys getting to know her patients individually in order to coach them to a higher quality of dental care. Dahlia resides nearby in West Houston with her husband, James, and son Javier. She truly enjoys spending time with family and friends, and especially enjoys the outdoors and a good night of dancing. Originally from Tucson, Arizona, Lauren moved to Texas in 2001 to be closer to her family and to attend college. In the spring of 2013, Lauren graduated from Dr. Mann's school of dental assisting and she completed her TX state board exam. Immediately after receiving her Texas Registered Dental Assistant (RDA) certification, she started working for Dr. Mann. Lauren loves her new career as a dental assistant, it seems that she has found her passion! She enjoys the challenge of meeting new patients and making their dental care easy and meaningful. When Lauren isn't working, she loves to spend time being with her ten year old daughter, her boyfriend, and sweet puppy. She also enjoys reading, exercising, and bargain shopping. 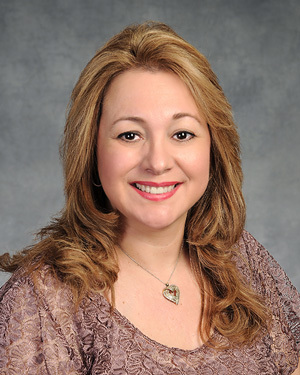 Sylvia was born and raised in Harlingen, Texas and moved to the Sugar Land area in 1987. She and her husband, Tito, have 2 children. Their son, Tito, is attending St. Edwards University in Austin and their daughter, Elizabeth, is a junior at Fort Bend Christian Academy. Sylvia enjoys reading and playing tennis. Sylvia began working for Dr. Mann in 1988. After spending a decade at Dr. Mann’s office, she took some time off to focus on raising her children. Recently, she has returned to the office since her children are grown (and no longer need her chauffer services). Sylvia enjoys being a part of the dental team again, and she loves seeing the longtime patients again and meeting new ones as well. Dentistry has changed throughout the years, but the love of working in the dental field has not.